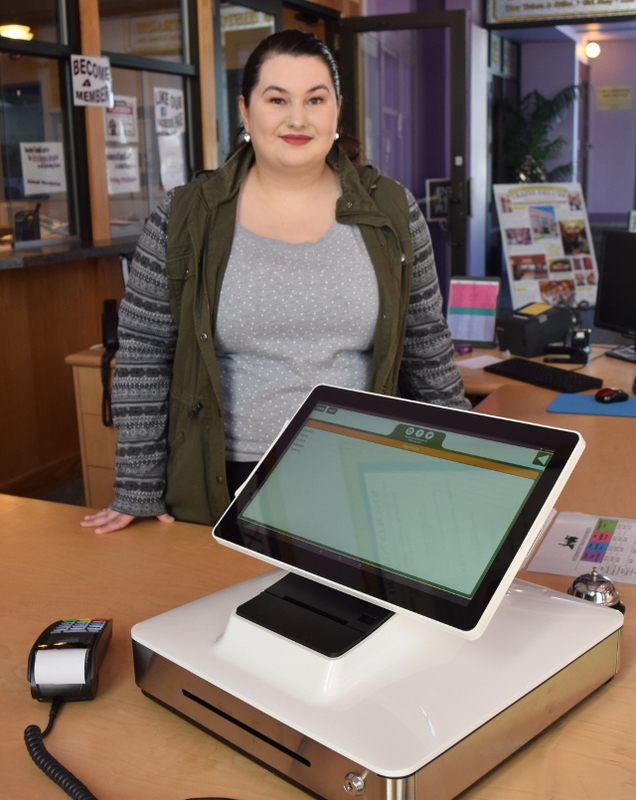 With several Elo PayPoint installations under its belt, POS-n-go Solutions Inc. extends POS-n-go’s certification to the Elo PayPoint Plus device. About POS-n-go Solutions: A Kimberley, BC, POS success story sourced in the heart of the Canadian Rocky Mountains. POS-n-go is a versatile, easy to use and feature rich point-of-sale software made for retail shops, restaurants, pubs, bars and personal service companies looking for the power of an enterprise POS at an economical cost. Small merchants love us!